The number of new businesses grew more than 10 percent during the first quarter of 2018 compared to the same time last year, according to a new report released by the Secretary of State's office. 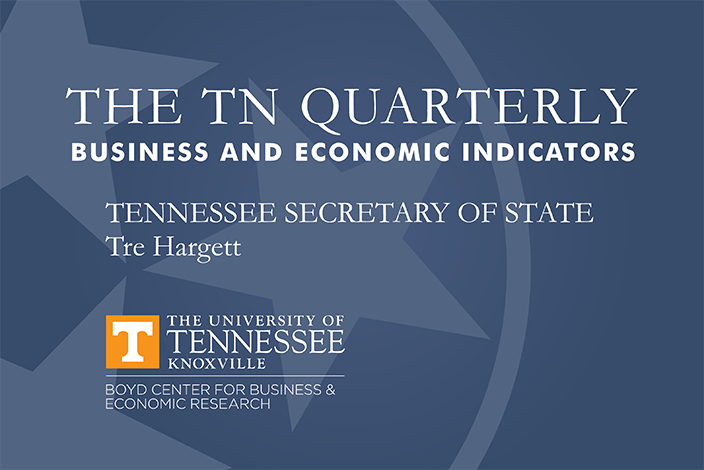 As of April 1, 2018, there were 273,437 active entities in Tennessee representing a 5.5 percent increase compared to the same time last year. Among the state’s four largest counties, Davidson County has the largest initial filings year-over-year growth at 13.7 percent. Shelby County came in second at 8.5 percent with Knox County trailing just behind at 8.3 percent. Hamilton County saw a 3.3 percent increase. The four counties account for 6,618 new entity filings during the first quarter of 2018, which is a 9.8 percent increase compared to the same time in 2017.